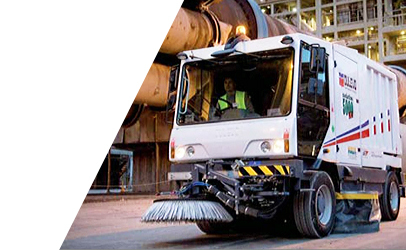 ASC is a specialist supplier of brick plant and aluminium smelter sweepers. 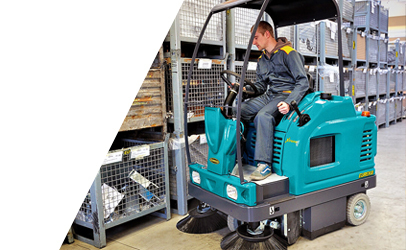 Cleaning these industrial areas can be a complicated and at times, dangerous task. 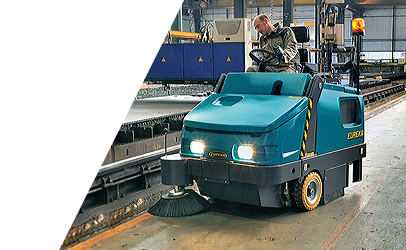 ASC sweepers are used in the cleaning of both brick plants and aluminium facilities to suppress dust which is a constant OH&S and environmental issue. 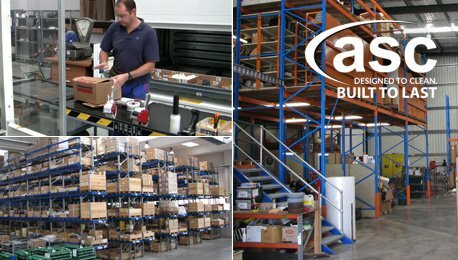 Dust build-up creates enormous challenges to both brick and alumina industries as it affects the well being of employees, integrity of machinery and the overall product quality. 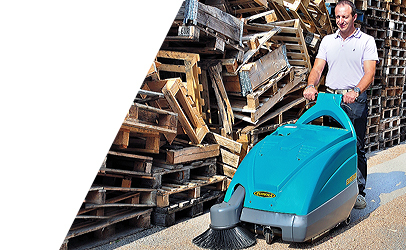 ASC brickyard and aluminium sweepers offer viable solutions for these industries’ specific cleaning needs. 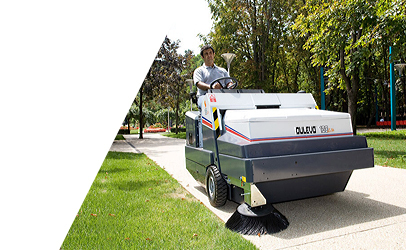 Our low maintenance, dust free aluminium and brick sweepers are heavily relied upon in some of the toughest facilities in Australia. These machines are used by leading miners like Comalco, Rio Tinto and Alcoa as well as brick plants such as BGC and Austral brick. 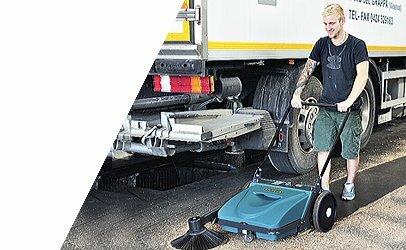 Our aluminium and brick yard sweepers can work up to 12 hours a day sweeping large areas and keeping both indoor and outdoor areas clean and dust free. 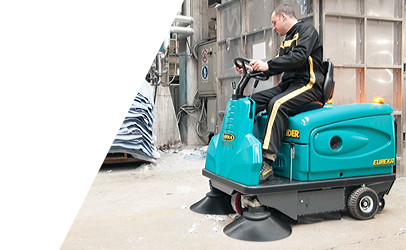 They are available from compact, walk behind models through to large capacity, 300 kg to 6 tonne street sweepers. 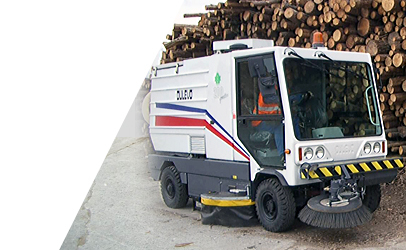 The ASC brickyard and aluminium sweepers are powered by diesel, petrol, LPG and battery.